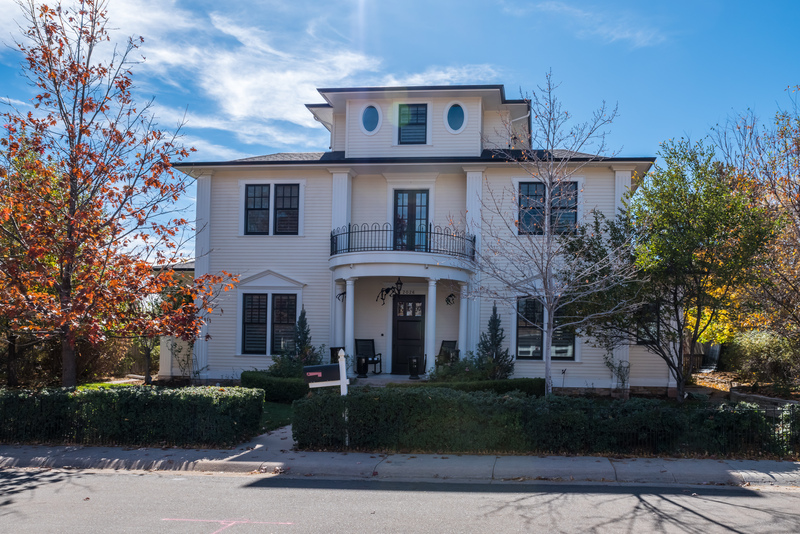 Perched high on a hill in Boulder with commanding views of the Flatirons, this home is built to impress! High end finishes, Brazilian cherry floors, chef’s dream kitchen with honed marble island, 10′ ceilings and French doors. 6,400 sq ft with five bedrooms. 9,500 sq ft lot. This seller, a local developer, has been a client of John’s for three decades. This one she built for herself, but as the kids were leaving the nest, it was time to downsize and start another project downtown.